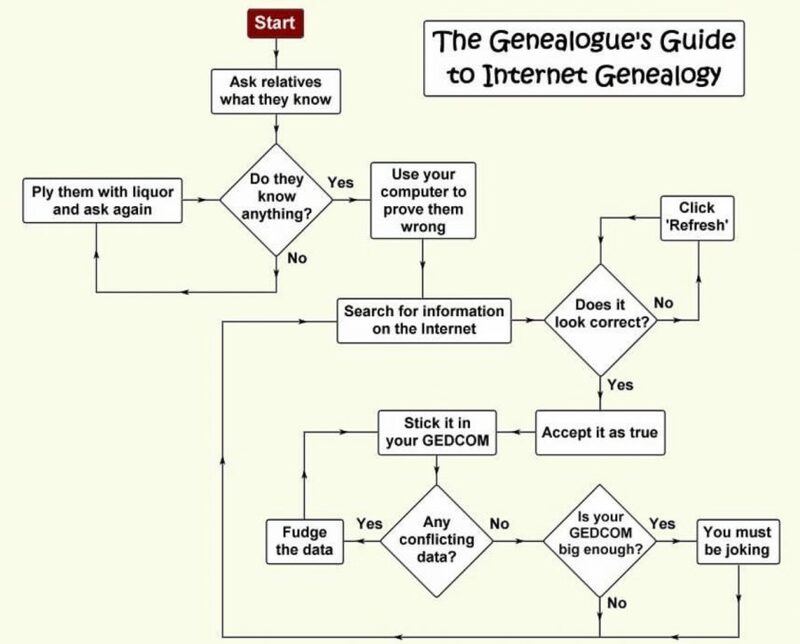 A guide to internet genealogy by FamilyTreeDNA. On April 24. 2018, former cop, Joseph DeAngelo, infamously known as California’s Golden State Killer, was arrested after decades of dodging federal prosecutors. Using an innovative forensic strategy, investigators were quick to identify the suspect by first identifying DeAngelo’s relatives using an online genetic testing service utilized by millions of individuals in the United States. In March of 2017, as law enforcement began to close in on the final months of their four-decades-long chase for the criminal, the commercial genetic testing company FamilyTreeDNA and their parent company, Gene by Gene, were served with a federal subpoena to dispense “limited information” on one of the registered users in their database. What investigators found was a genetic match among DeAngelo’s DNA and other users in the company’s database, eventually leading to Joseph DeAngelo being confirmed as the Golden State Killer. In the time following federal prosecutors have more continually used genealogy practices in aims to resolve cold cases, notwithstanding critique from privacy advocates, arresting more than 20 individuals. While many DNA testing companies have begun to reassure their customers of their work in guarding private data from law enforcement, FamilyTreeDNA has been working willingly with the FBI according to a news report by Buzzfeed News. The president of FamilyTreeDNA, Bennett Greenspan, apologized to its users for neglecting to disclose that it was distributing DNA data to federal investigators in an open letter to its consumers. Greenspan said that he openly distributed this data to investigators in order to arrest criminals even after having previously marketed itself off a leader in user privacy. According to an article by Matthew Haag from The New York Times on Feb. 4, about more than 15 million people have registered and submitted their DNA to FamilyTreeDNA and similar companies in recent years. FamilyTreeDNA was at fault for failing to meet consumer expectations, as its users permission should be its number one priority. But if these ends are met, shouldn’t catching people like DeAngelo be justified? Genetic genealogy alone isn’t enough to make an arrest. Federal investigators still research the DNA in order to confirm its validity with its subject. Americans should be supportive of these methods if they’re used in the search for violent offenders. In the case of the Golden State Killer, things moved very quickly according to California’s investigators. It’s not always as fast. Genetic phenotyping may only at times release a list of last names, or a geographical location of where the family has lived historically. Depending who is in the database, that information is what federal investigators are going to get. 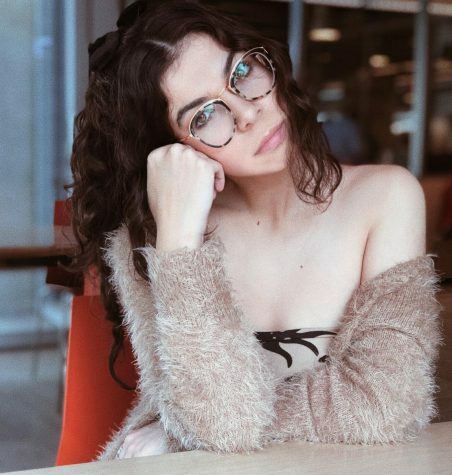 But with thousands of uploads everyday, the odds for this technique get better. These distinct DNA-testing techniques have molded the criminal-justice scene positively, helping to both arrest and release people from jail. It also introduced itself as a distinctive approach in addressing unidentified bodies whose DNA was not found in the federal forensic database. Although genealogy continues to be foreign territory, it’s an encouraging frontier. What law enforcement has done is perfectly ethical as they were simply using the resources that were provided for them by the internet. What investigators are interested in is not you, but people who have committed serious and violent crimes; any information not pertaining to this will most likely be discarded. The main issue for this is informed consent, consumers need to educate themselves on the privacy policies of each company before they upload such important data on a public server and the company itself should publically announce how they share their data with federal investigators. DeAngelo’s arrest was nationally rejoiced as a clever investigative tactic that brought justice to a man who terrorized California’s citizens for years. This is why genealogy practices have become a necessary tool for law enforcement officers when it comes to forensic investigations. Technology such as this should be used–wisely. So long as its users are informed that their DNA may be subject to forensic analysis, and not just through lengthy terms and conditions documents, genealogy practices by law enforcement officers should not be subject to debate. In the end, what is wrong is wrong, and people should be held accountable for their crimes.